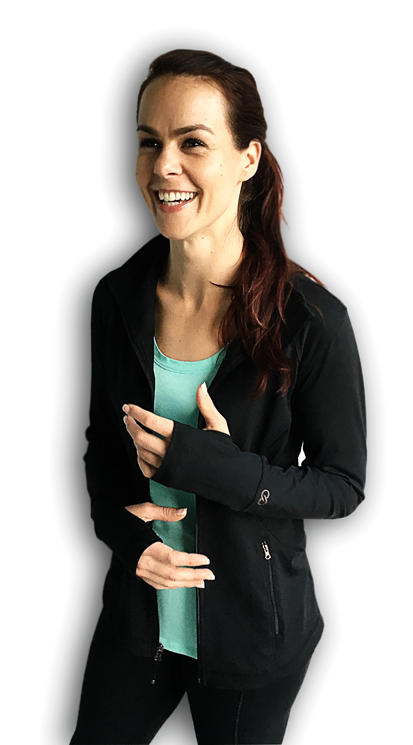 1st Team All-American setter, former professional volleyball player and NCAA Division-I coach, Kele Eveland has been fortunate in the game of volleyball to train in multiple countries picking up successful techniques, drills and skill work from her international playing experiences and coaching. Tested and proven successful, these drills work! Now, Kele is on a mission to bring a setting camp to coaches, players, and parents to help improve the confidence of girls from all over the world through the game of volleyball. Our staff consists of coaches with both professional and college playing experience, as well as college, club, and high school coaching experience. With the collaboration of our high level coaching staff, the drills and teachings in all of these videos truly bring a complete setting camp directly to your home. 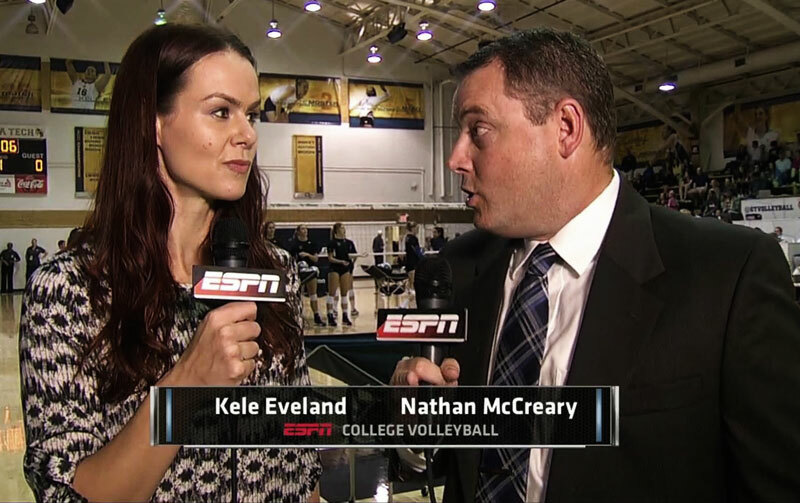 You can also catch Kele on ESPN as a commentator giving her expert analysis during volleyball broadcasts!